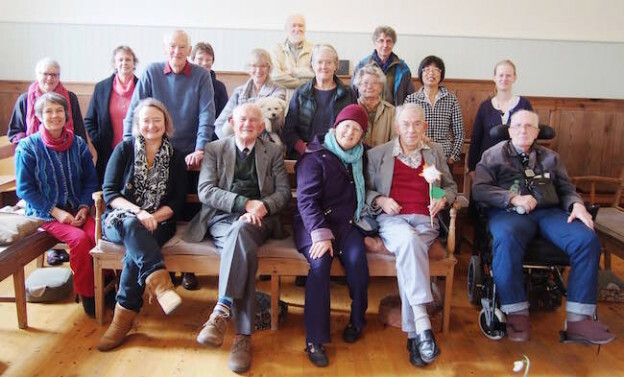 Meeting for Worship is held on Sundays at 10.30am and visitors are always welcome. There is a discussion on an agreed theme every other 4th Sunday (Meeting for Listening) during the second half of Meeting for Worship. There is a Children’s Meeting every third Sunday. There is a morning meeting every first Wednesday, starting at 11am and lasting for half an hour. 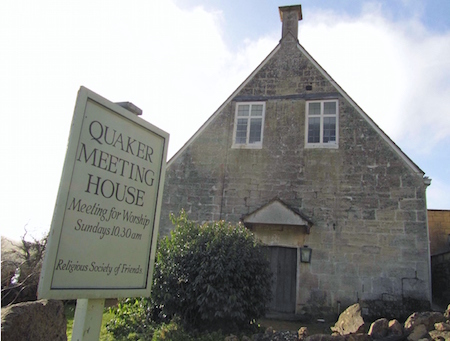 There is no parking available at the Meeting House and street parking is limited. Visitors are advised to park in the village car park (about 10 minutes walk away).